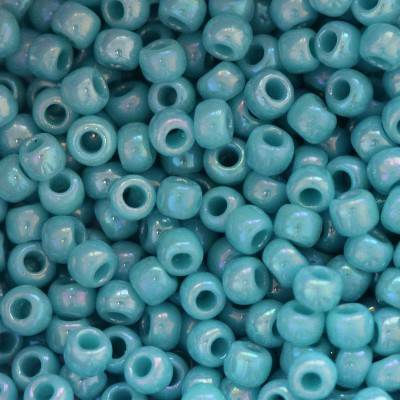 Original, high-quality Japanese Toho beads. Packing 50 grams is about 5300 pcs. Maximum discount 10%.